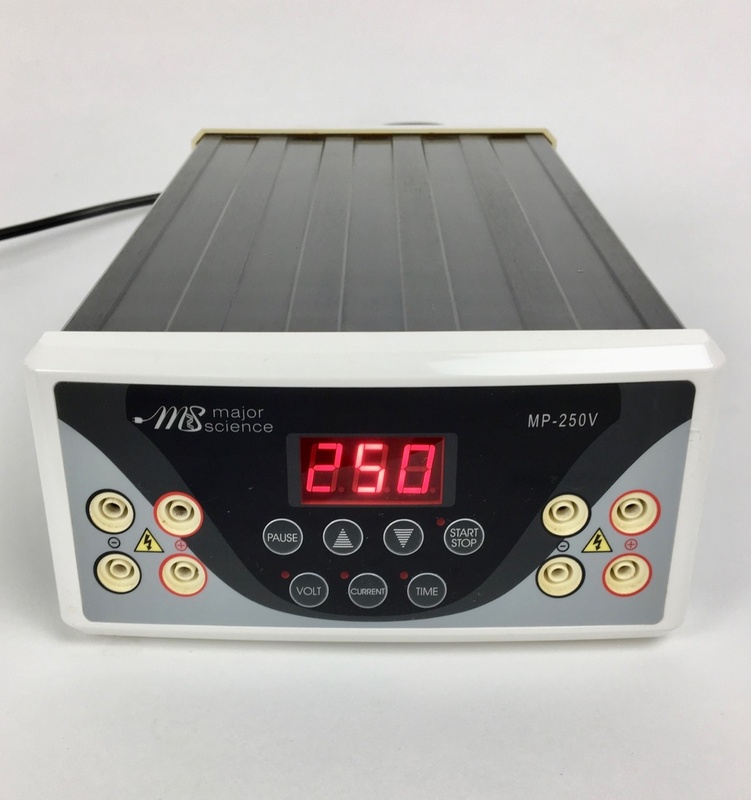 Refurbished Major Science MP-250V Power Supply. 6 months warranty. 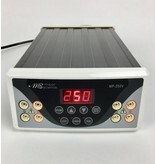 Ideal for standard agarose and SDS electrophoresis applications.